There are some things that I want to do, that I just don't have the time and money for. One of those is tooth whitening. Making an appointment for something other than a routine cleaning means finding a sitter, and generally insurance doesn't cover cosmetic stuff. It can cost thousands of dollars! Smile Brilliant is an at home, affordable option! Smile Brilliant makes it super easy. 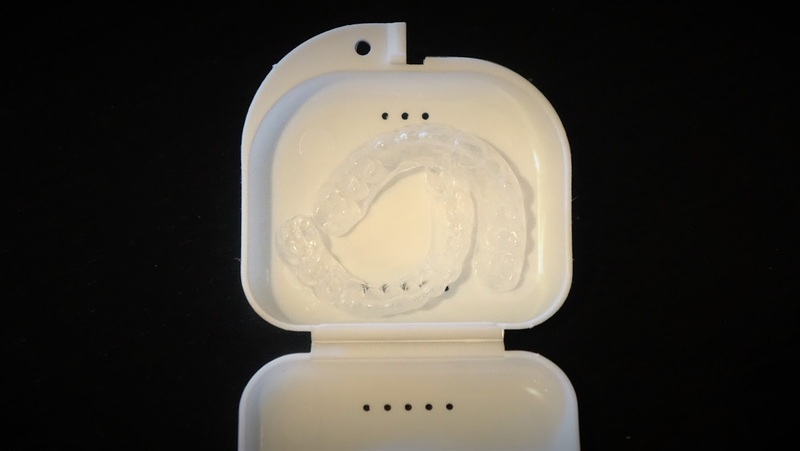 You make the impressions at home (which if you have had orthodontics, you will be familiar with), using very clear instructions. In five minutes, the impressions were done and in the mail. I do actually have time for that. I love my coffee and my red wine, and neither of those things make teeth bright, whomp, whomp. Let's talk Teeth Whitening Cost? The regular price is around $180. That is so amazing. I also grind my teeth. Many years ago I had a whitening tray made, and I have tried the mouth guard, but I found it uncomfortable. I can sleep in these and it will keep me from grinding my teeth! Along with the whitening, it is a great alternative. Shall we discuss sensitivity? 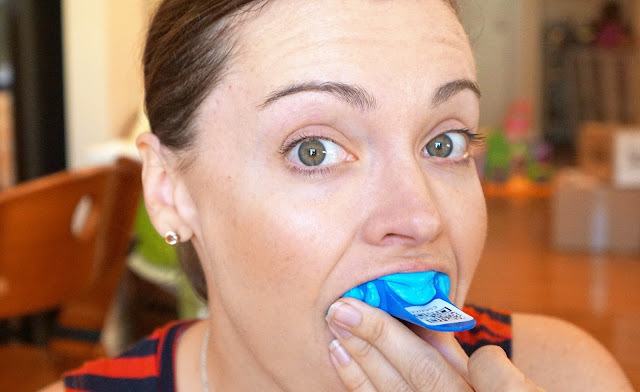 I don't have particularly sensitive teeth, but I know its a common issue. The package includes some desensitizing gel to use after the treatment, which I was very glad to have. They sent me a pretty cool video that explains the process..
Do you want to win it? I thought so...click HERE, and good luck! 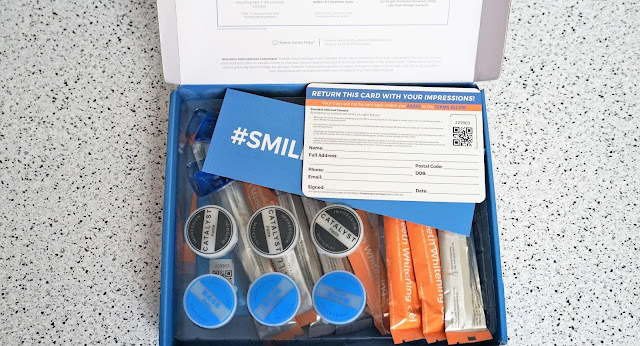 The folks at Smile Brilliant were kind enough to share a coupon code with my readers, simply use the code stainedwithstyle at checkout. This may be a fun thing to add to your Pinterest page for gift ideas. I love using that so that I don't get another vacuum for my birthday. HA!